Working closely with a PADI Instructor, you’ll expand your dive knowledge and hone your skills as you become a dive professional. Divemaster training develops your leadership abilities by training you to supervise dive activities, lead dives and assist instructors with student divers. Dive guiding – preparing, briefing, leading and conducting guided dives for certified divers. 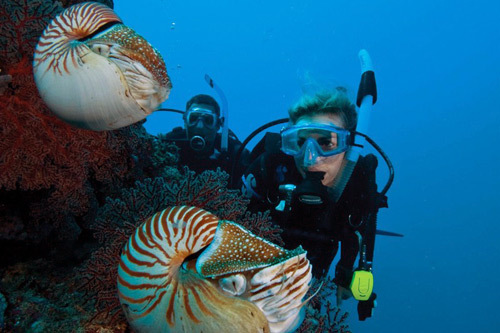 Have extensive knowledge of diving theory and the PADI system – diving physics, physiology and environment. In depth understanding of the PADI training system and regulations/legalities of the recreational diving industry and education. Exemplary demonstration standard of the “core” PADI diving skills. Exemplary rescue skills and Accident management abilities including a written “Emergency Action Plan”. Minimum dive experience of 60 logged dives including proven experience with Night, deep and navigation dives this should be a minimum only, we will take you well beyond this! Also including a Mapping project and equipment exchange underwater. Continued professional assessment in key areas. Experience in working as an Instructor assistant on a full range of PADI courses – managing students and logistics, leading tour portions of dives and supervising students. The PADI Divemaster certification is the prerequisite certification for both the PADI Assistant Instructor and PADI Open Water Scuba Instructor certifications. Anyone with a good level of fitness can practice scuba diving. However, some medical conditions such as high blood pressure, heart, lung and back problems or surgeries done in the last 5 years, could prevent you from participating. Before signing up for a PADI course, please check and fill the standard Medical Statement Form . Every answer have to be “NO”. A YES require a medical certificate, released by a Doctor with a Diving and Hyperbaric speciality.